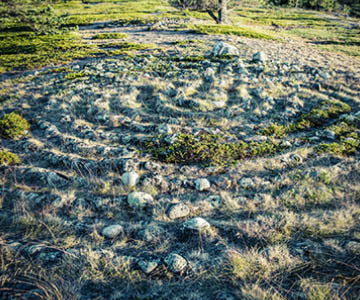 Around the islands of Swedish Lapland you can experience a vast and highly exciting mix of different type of environments. The shifting nature with a great vary of biotopes and the change in living species the further out you get is an intriguing phenomenon. The land rise and brackish water has created unique conditions for both plants and animals that inhabit the waters. 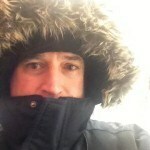 “The northernmost archipelago resembles nothing else. It maintains the light poetry of the Swedish archipelago at the same time as it’s wrapped in an ice-cold draught from the east with semi-arctic desolation and Siberian melancholia.” Swedish author Sten Selander (1891-1957). The grey seal is curious and happily watch boats passing by. 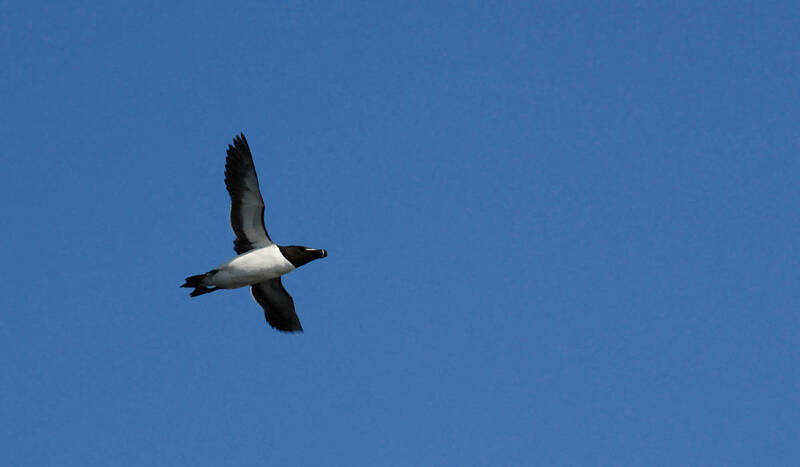 Razorbill, Alca torda, is a seabird that never visits the mainland. It breeds in the outer archipelago. 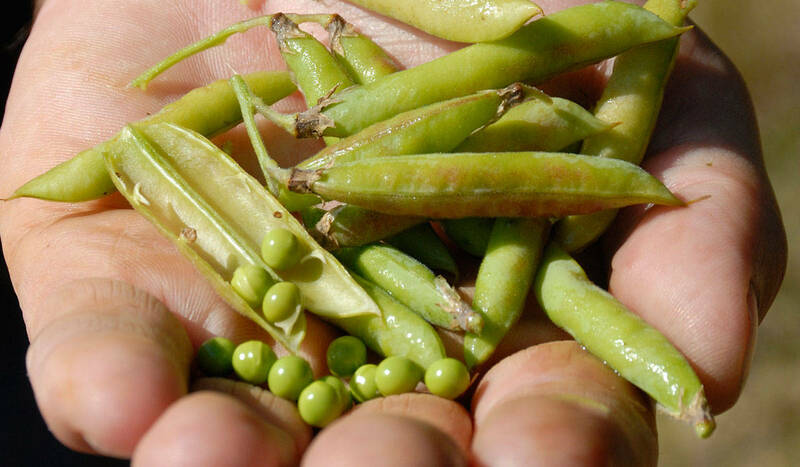 Currently, the land rise in Sweden is between -0,5 mm/annually and 9,2 mm/annually. 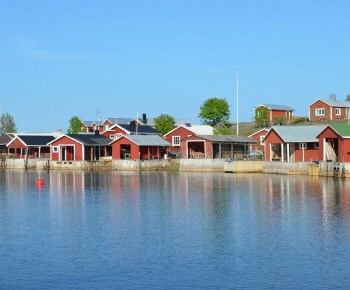 The largest land rise happens in Furuögrund in the southern part of the archipelago of Swedish Lapland. In other parts of this area, it is about 9 mm/annually. The cause of the land rise is the most recent ice age where the ice was 3 kilometres thick and therefore weighed down the earth’s crust. Slowly the land is rising out of the ocean since the ice disappeared for about 10.000 years ago – and will continue to do so for many years ahead. Due to the land rise – new mainland is created each year: the beaches shift which is especially evident on shallow beaches. 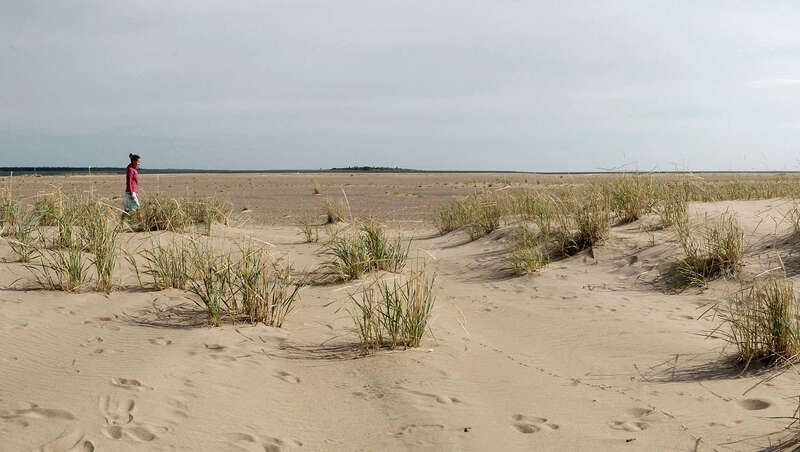 The lateral movement of the beaches creates beach-meadows, and this is a place where you can find unique plants, plants that are dependant on the brackish water. 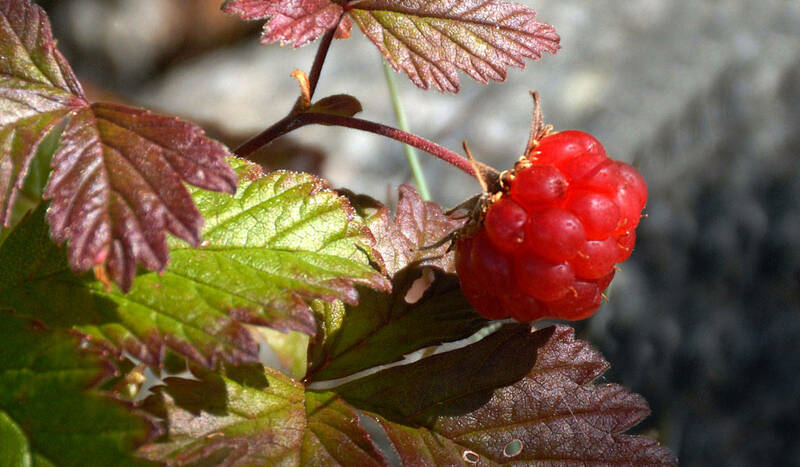 Arctic Raspberry, Rubus arcticus, has a sweet taste and grows on, or close to, the beach. 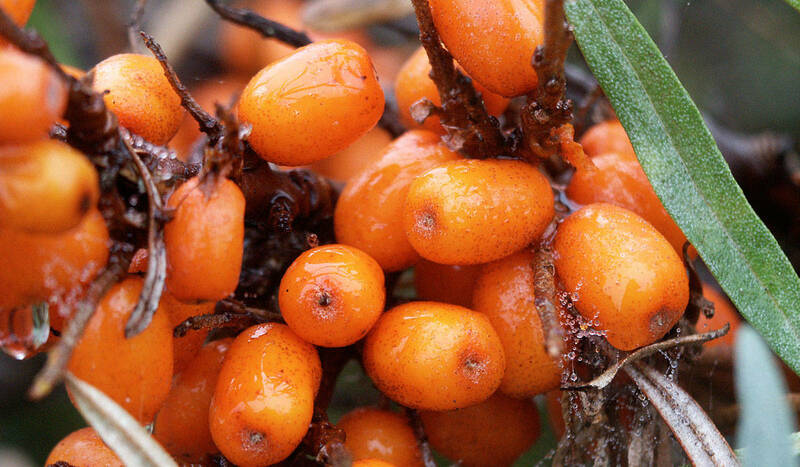 Sea-buckthorn, Hippophae, is a tasty berry packed with vitamin C growing on the islands. 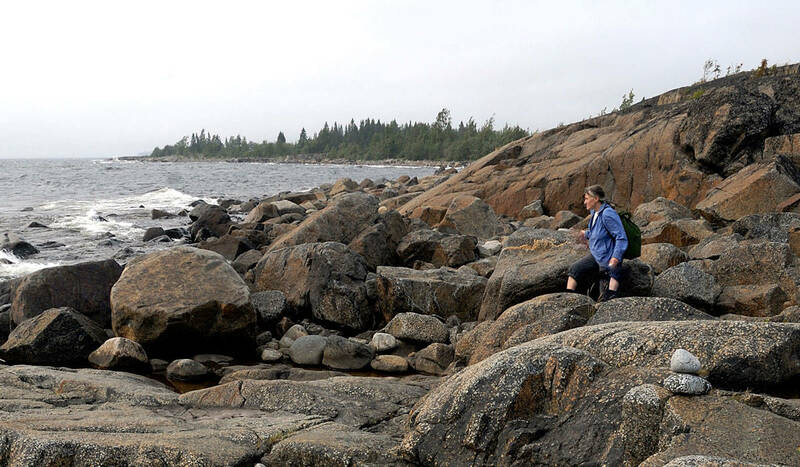 The water around the islands of Swedish Lapland is neither sweet or salty – it is brackish. In the Atlantic Ocean the water is salty, and for every 1000 litres of water, there is 30 kg salt. The water on Swedish Lapland’s coastline has 3 kg salt on every 1000 litres of water. The reason for the low amount of salt here is the relatively cold temperature during summer limiting the evaporation. A significant amount of sweet water is also added to the ocean from the many rivers flowing into the archipelago. 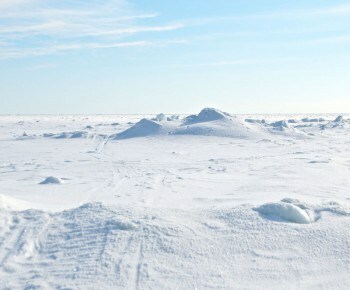 The amount of salt rise further south in the Bothnian Sea. Bladderwrack, which is dependant on salt water, has its northernmost growth place just north of Umeå. 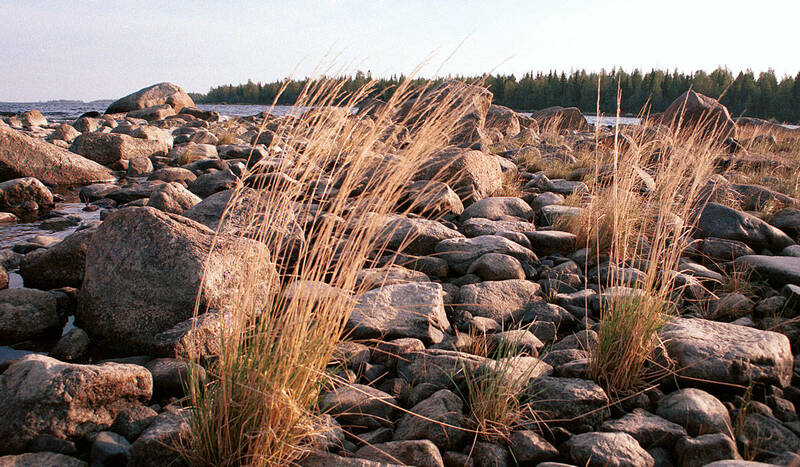 Deschampsia bottnica only grows in the northern part of the Bothnian Bay. 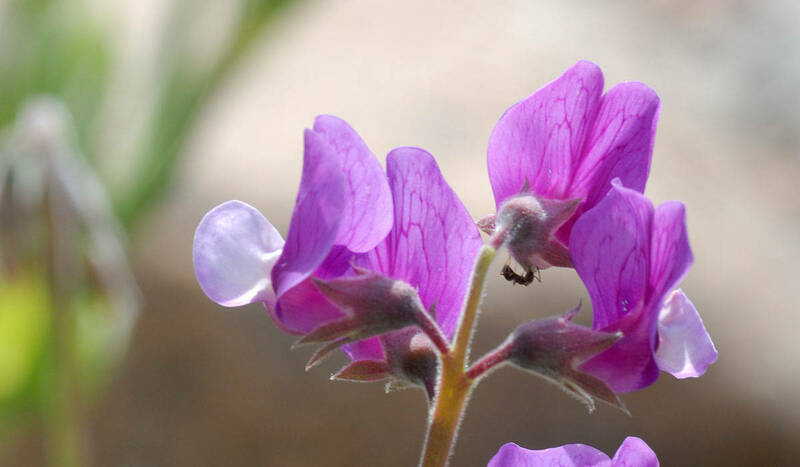 Lathyrus japonicus has bright purple flowers. There are species of particular interest on the beaches of the archipelago – especially those which can’t be found anywhere else: Euphrasia bottnica, Artemisia bottnica and Deschampsia bottnica. Other common species around the beaches on the islands of Swedish Lapland are beach pea (Lathyrus japonicus), sea sandwort (Honckenya Peploides), sea lyme grass (Leymus arenarius) and sea campion (Silene uniflora). On many of the islands in the archipelago, you can find woodlands similar to the ones on the mainland, sand-islands, bare moors and cliffs. Many birds of the woodlands – different types of grouse and capercaillie make their way to the forests on the islands. Many seabirds on the other hand never make its way to the mainland. They breed in crevasses on the very edge of the ocean. There are elks on most islands, and they move between the islands by swimming or walking across the pack ice. The Sámi community also has winter gazing for their reindeer on the islands, and often a few are left behind during the summer. Reindeers can also sometimes be seen swimming between the islands. On the islands of Swedish Lapland you can find all sorts of environments. In the ocean here in Swedish Lapland, there is a mix of fish that usually inhabits salty or sweet water. Every now and then a school of cods appear and swim side by side with pike, perch, sea trout and grayling. During the summer fish like salmon and bleak migrate up the rivers to mate. There are two species of seal around the islands of Swedish Lapland: ringed seal and grey seal. Today there are about 5,500 ringed seals in the Baltic Sea. 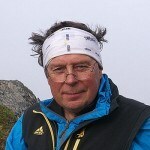 The amount is increasing steadily in Swedish Lapland, which has about 70 percent of the habitat. 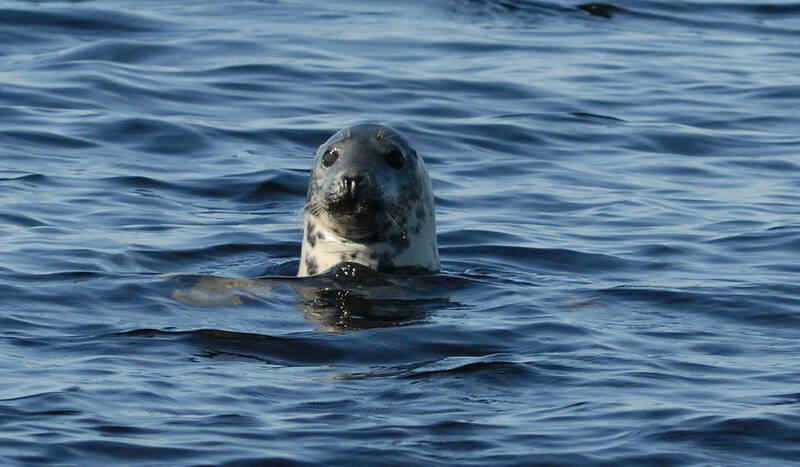 The grey sea is larger than the ringed seal and is Sweden’s most substantial seal. The male can get up to three metres long and weigh up to 300 kg, whereas the female is slightly smaller. In total, there are approximately 30,000 grey seals in the Baltic Sea. 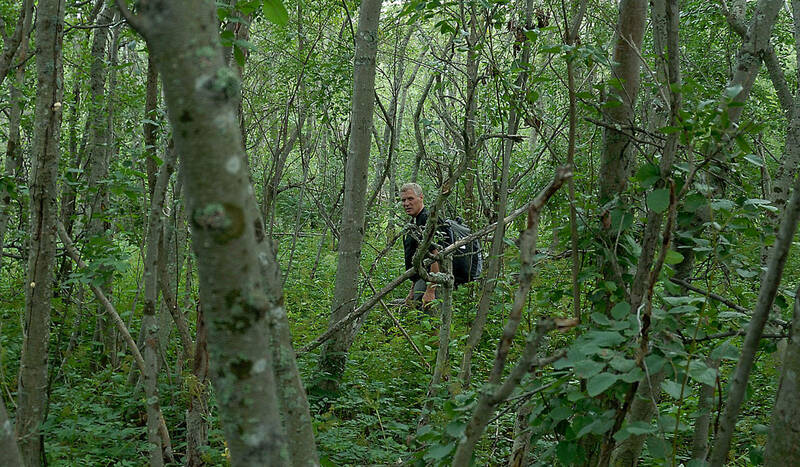 The areas of alder trees close to the beach can be jungle-like. There is sparse life on the sea bottom in the archipelago, especially in the northern parts. The most common species are Saduria Entomon, Monoporeia Affinis and Macoma balthica. These three species are an essential part of the ecosystem, primarily since larger animals and fish feed on them. Their sense of smell is highly developed – they can smell their favourite food, dead fish, at a great distance. 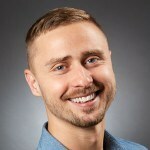 These are species that have lived in our ocean area ever since it was just a lake of meltwater, the Baltic ice lake, many thousands of years ago. Walk in old growth forest illuminated by the midnight sun. Listen to the sound of the seabirds, the wind and the waves. Cut wood, feel the warmth from the stove and cook on an open fire. Have a sauna and a bath in brackish, clear water under the light blue evening sky. Stay overnight in a cottage and experience this vast, unique archipelago for real.